The epic tale of three incredible coast to coast walks by her ninth birthday! 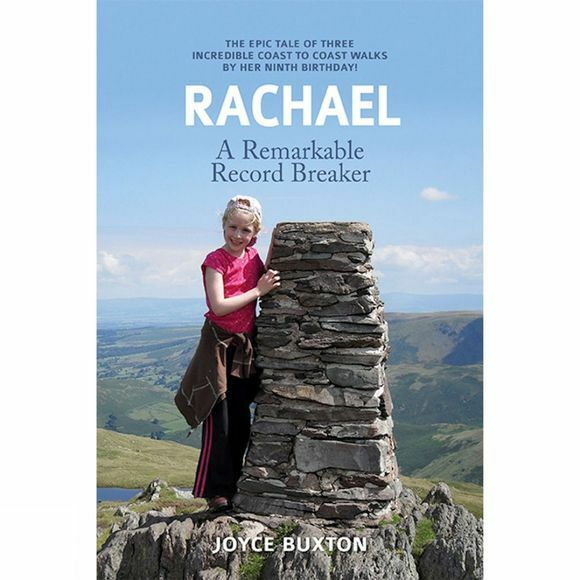 • The youngest proven Coast to Coaster: Rachael was seven years, three months and 23 days when she completed her first C2C on 9 August 2011. • Youngest 'C2C Doubler': 2 x C2C walks completed in under one year. Rachael's finish dates were 9 August 2011 and 2 August 2012 – exactly 51 weeks apart. She was eight years old. • Youngest 'C2C Tripler': 3 x C2C walks completed in less than 20 months. The finishing dates of Rachael's first and third of her three C2Cs are 9 August 2011 and 17 April 2013 – exactly 19 months and eight days apart. Rachael actually finished on her ninth birthday.